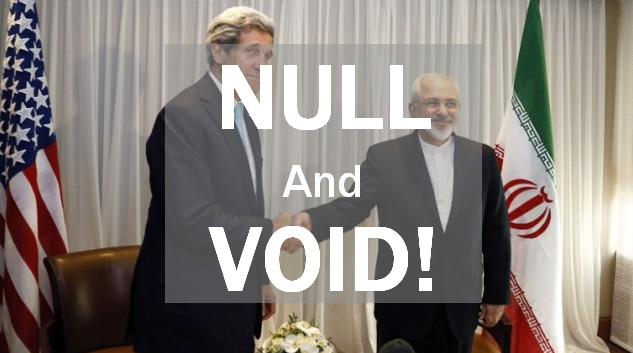 The current Iran – United States Nuclear Deal is Null & Void. John Forbes Kerry is not a legal sitting US Secretary of State and has no Constitutional Authority to act as such. I want you to follow me here and pay attention! Alright, you with me so far? The Constitution FORBIDS the appointment of a Senator, to ANY office if the Senator has had a pay raise during that Senator’s term in office. Or, lets take it from the opposite view — No senator shall be appointed to the Office of Secretary of State, ‘IF’ the Secretary of State has had a pay raise during the senator’s term of office. Either way you want to flip it, the results are the same. John Kerry was re-elected to the US Senate in 2008. His “TERM IN OFFICE” has spanned since 1984. Originally Elected in 1984 — Re-elected 1990; 1996; 2002; and 2008 Consecutively! There has been SEVERAL increases in the Emoluments (pay raises) to the office of Secretary of State since John Kerry has been in office. There has been SEVERAL increases to the Emoluments of US Senators during Kerry’s ‘Term In Office’. Therefore, constitutionally speaking, Senator John Forbes Kerry was NOT, and IS NOT, eligible to be appointed to the Level I Executive Position of Secretary of State. Sec. of State got a pay raise in Jan. 2010. Click to enlarge the image. Most recently, Senators got a pay raise in 2009 — During Kerry’s Term in Office. 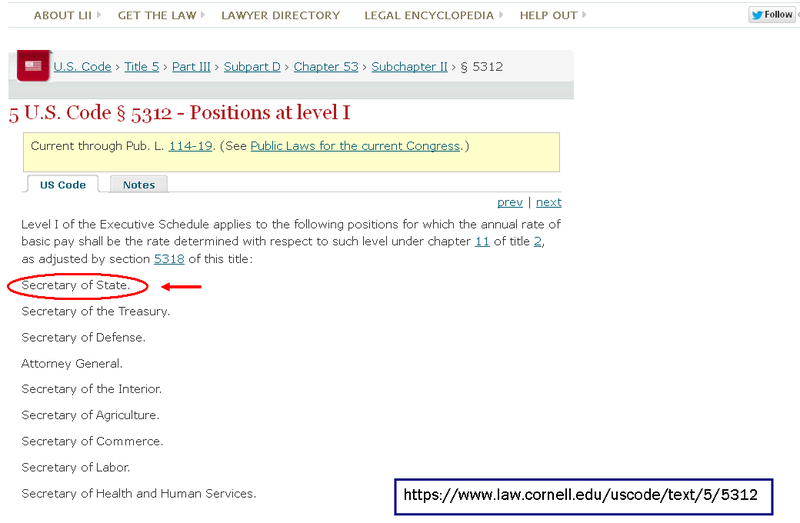 According to Executive Order 13525, the office of Sec. of State received a pay increase (increase in the Emolument) as of January 2010. The following US Senators also have conspired to usurp the US Constitution. 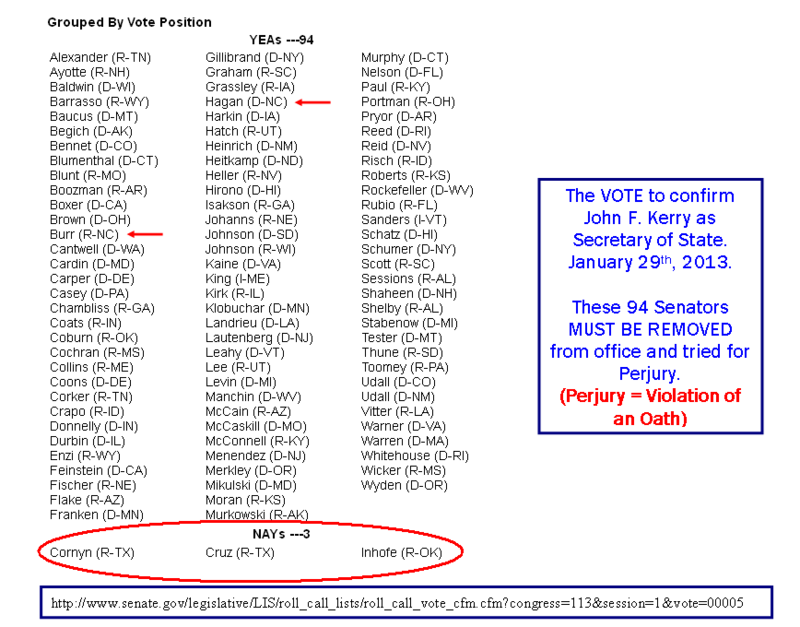 This is the Confirmation Vote for John Forbes Kerry to be the Secretary of State. These same senators have committed PERJURY against their Oath of Office. Perjury is the Violation of Oath, not just telling a lie, or untruth, while under oath. 94 US Senators guilty of Perjury. Click to enlarge the image. Respectfully submitted by SilenceDogood2010 this Twenty Fifth Day of July in the Year of our Lord, Two Thousand and Fifteen. Attention readers of SilenceDogood2010. 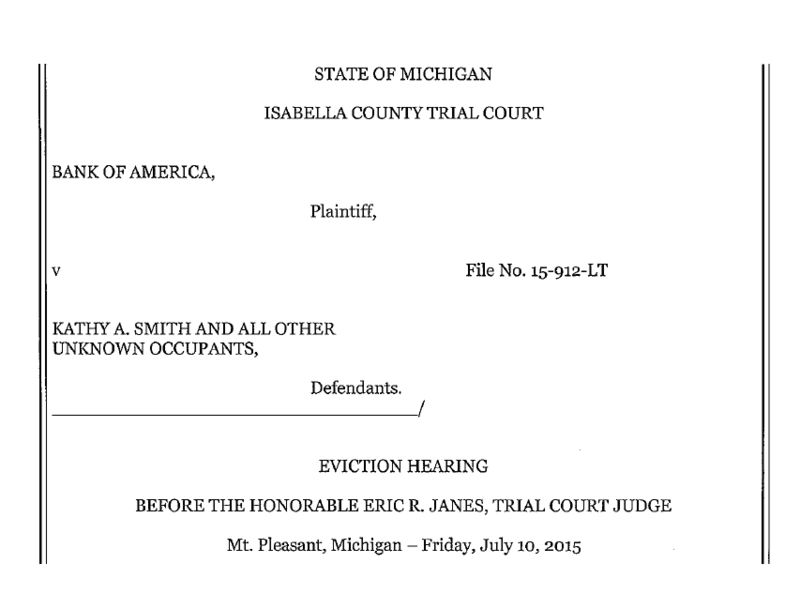 Tyranny is happening in Michigan. A Mr. Theodore (Ted) Visner is being denied his VI and VII Amendment Rights — This is a “Line in the Sand” for all Liberty Loving Patriots. I won’t get into all of the details at this time, but I am going to post a few news links and a couple of videos. 2012 related story — The MSM take. Respectfully submitted by SilenceDogood2010 this Fifteenth Day of July in the Year of our Lord, Two Thousand and Fifteen. 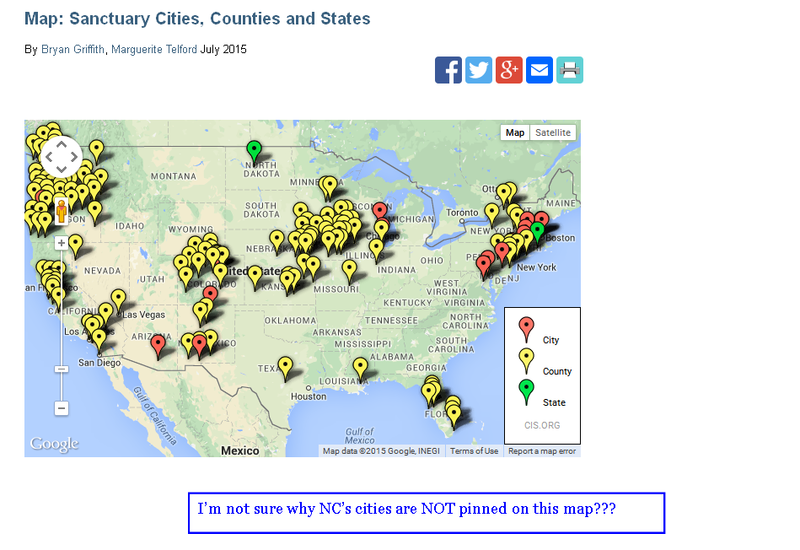 Sanctuary City – EXTRA! EXTRA! Read All About Them. With the recent National Attention focused on Illegal Aliens & ‘Sanctuary Cities’, I thought I would bring some attention to our own backyards here in North Carolina. The following information is compiled so that other “REAL Journalists”, such as myself, might take the initiative to do the same for their respective States. First some various links for you to peruse at your leisure. In 2009, right after our current administration was sworn into the Whitehouse — errr, usurped the Whitehouse — they went to work immediately to discredit this 287g program and strip it of all of its value. The Durham, NC Police Department took part in the federal 287g Program back in 2007. The 287g program cost the tax payers of Durham, and the state, lots of money. The initial TRAINING Costs are picked up via the feds. Now for a more in depth review of one of North Carolina’s most problem children — The City of Durham! 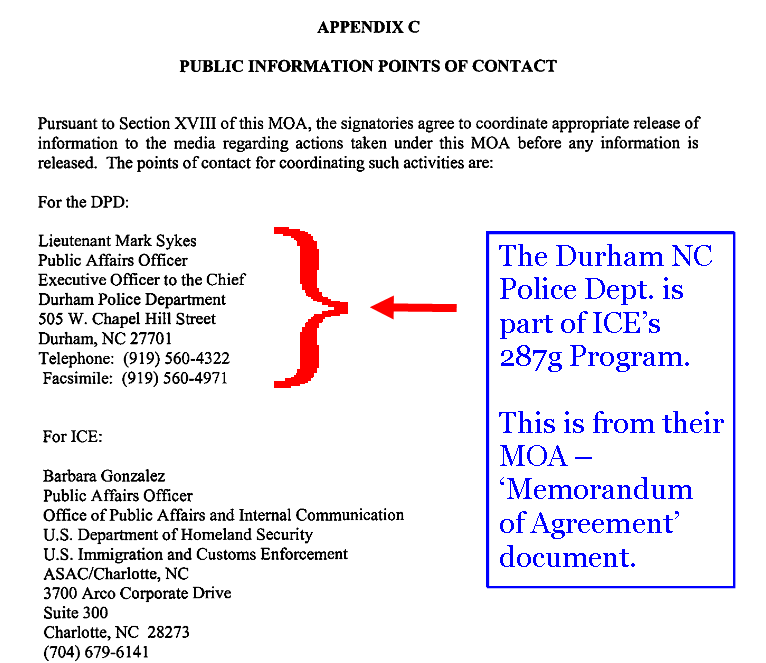 The Memorandum of Agreement between ICE and the Durham PD. The communists of the Durham City Council implemented a “Resolution” to make Durham a Sanctuary City in 2003. Then in 2010, the council adopted yet another resolution to accept the fraudulent Matricula Consular ID as valid. Here is a great write up of the event that evening in Durham North Carolina — November 2010! Durham (Durham County) in North Carolina 20 October 2003 – Adopted – Resolution #9046 15 November 2010 – Adopted “Resolution supporting recognition of the Matricula Consular as a valid form of identification”. Now let us jump thru time to January 2015 — Newly elected Councilman Steve Schewel (owner of the Communist Rag Newspaper known locally as the “Indy Week” (short for Independent), proposed yet another resolution to support the DACA program. 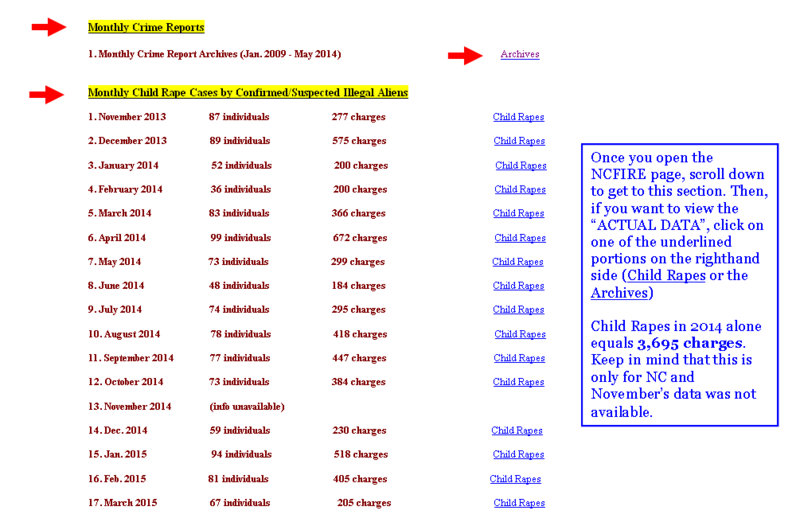 If you follow SilenceDogood2010, you should already be well informed on the SNAFU called DACA & DAPA… Here’s a couple of refresher links & there are several different entries on the DACA topic. Respectfully submitted by SilenceDogood2010 this Ninth Day of July in the Year of our Lord, Two Thousand and Fifteen.